Dermal piercings, also termed as dermal anchors, microdermal piercings, single-point piercings or microdermal implants and installed on flat surfaces of the body. 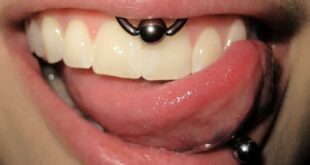 This kind of piercing consists of two components, anchor, which is like a flat plate and sits beneath the skin, awhile the other part is changeable piece of jewelry that is at surface. Both components are connected by a post, which is permanently fixed to the plate, and it protrudes just above the skin for jewelry attachment. The anchor can be of two types, i.e. solid or with holes. Beside anchor, the portion of the jewellery, which sits beneath the skin, has a number of holes, which allow tissue to grow through, anchoring the jewellery in place. The most important thing in this kind of piercing is the fix position of anchor, means it shouldn’t not move. 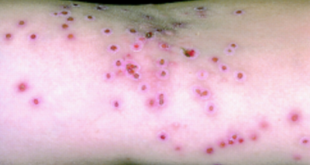 Only in this way, there are lesser chances of infection and if you opted for the ones with holes, they will be more stable and last longer but they are harder to remove. Mostly, both components are made from stainless steel or titanium. But If you like other metals then you can make the top jewelry of your choice such as diamond, gold, etc. You are planning to do piercing but not the ordinary one and also on a flat surface, then dermal piercing is the right choice for you. Read till end and find all relevant information about dermal piercing. Like all other types of piercing, procedure for dermal piercing needs an expert who will use dermal punch, piercing needle or a scalpel to put the anchor deep enough into your skin to reduce chances of migration or rejection. Before the piercing, it’s important to clean and sterilize the site and the piercing equipment too, in order to reduce the chances of infection. Following are some common methods which are used to do dermal piercing. 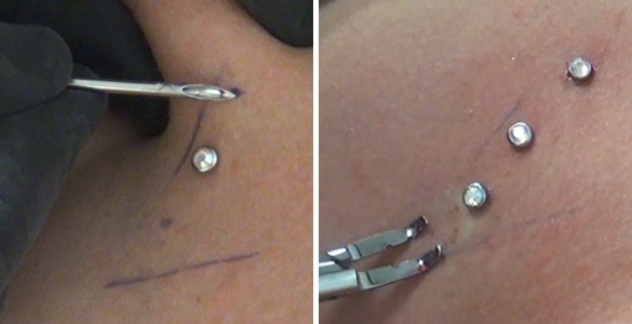 Dermal piercing using a needle is similar to other conventional piercing procedures. A surgical scrub is used to sterilize the area, before the piercing is done. Needle is used to make an L-shaped pouch in the skin, instead of just a hole. This pouch accommodates the base plate and the anchors of the dermal piercing, which are placed carefully using a forceps. The jewelry is then screwed into the plate. Dermal piercing can be done other than needle also. Dermal punch is another equipment which is used to do the same thing but when dermal piercing is done with a punch, the pouch is made in a different way. In simple words, needle basically separate the skin, but dermal punch remove a bit of tissue while making pouch. The base plate, the anchors and the jewelry are then placed. People preferred to do dermal piercing using the dermal punch because the punch is less painful and safer than a needle. The punch has a protective mechanism that prevents the piercing from going too deep into the skin. Sometimes it can also happen that you are tired of having your dermal anchor piercing and you want it remove, then it’s quiet natural to have some questions like can I do it at home by myself or I need an expert, will it cause some pain or scar, is there some aftercare that I may need immediately after removing dermal piercing and so on. If you want to get rid of your dermal anchors, simply go to professional studio for removal. 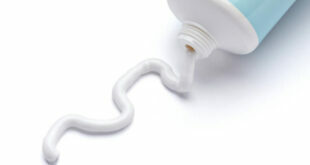 By doing so, you can reduce the chances of having scars and tissue damages. Experts do massage the area gently to help dislodge the anchor if they were without holes. Dermal implants that have been in place for longer time might be harder to remove, because skin tissues might have grown on top of the anchor. In such case, an incision might be required. 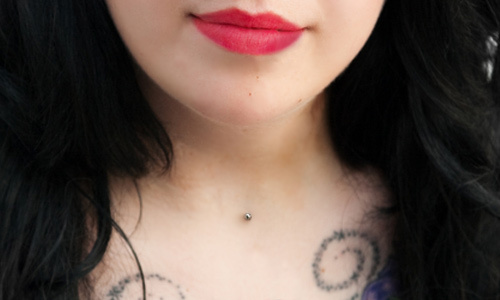 Generally the cost of dermal piercings ranges from $75 to $100 in the United States and 40 to 50 pounds in the UK. 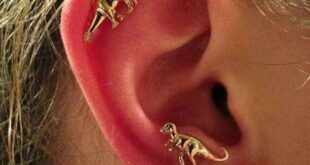 The price of piercing depends on the area where you go for it and also, the metal you choose for piercing, like titanium is more cost-effective because it does not cause allergies and rejection.